Good Stuff NW: Got Five Minutes? 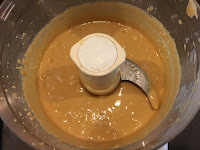 Make Homemade Peanut Butter. 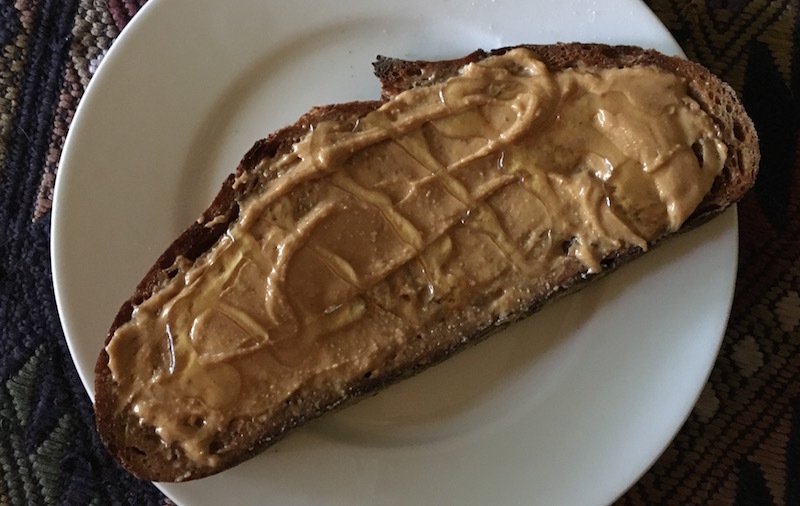 But when I found out that making homemade peanut butter took…literally…five minutes start to finish, it was a big head-slapping moment for me. D'oh! 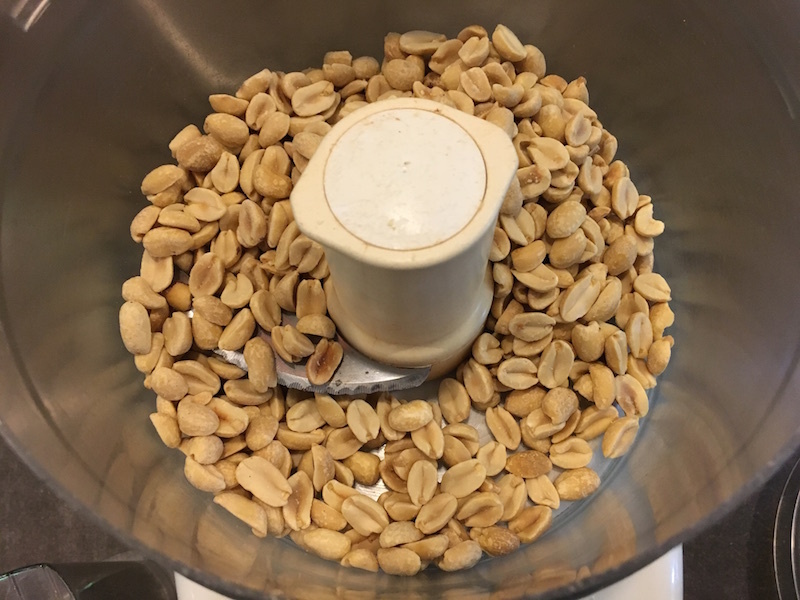 You could also roast your own raw peanuts, of course—in a shallow pan in a 350° oven for 15-20 minutes—but when I can buy organic roasted, unsalted peanuts in the bulk aisle at the store, bring them home and five minutes later have beautiful, tasty, no-added-ingredients, salted-to-my-preference peanut butter? It's a game-changer, at least around here. …to smooth as silk in five minutes. It's not even worth writing up an official recipe. Seriously. 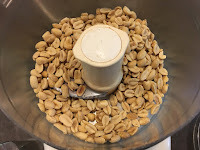 Just put the roasted peanuts in a food processor and turn it on, stopping occasionally to scrape down the sides, add a half teaspoon of salt at some point—you might want more or less depending on your taste, of course— and five minutes later it's done.